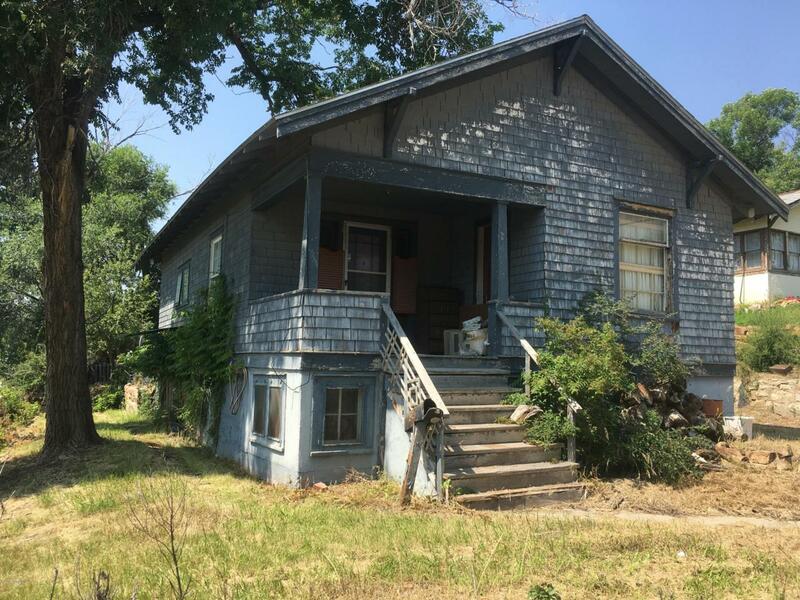 This home is a fixer upper close to downtown Newcastle. The lot allows for adding on to the existing structure or adding a garage. There is extra room downstairs to add bedrooms as well. Square footage and date of construction to be verified by buyer. Selling as-is.